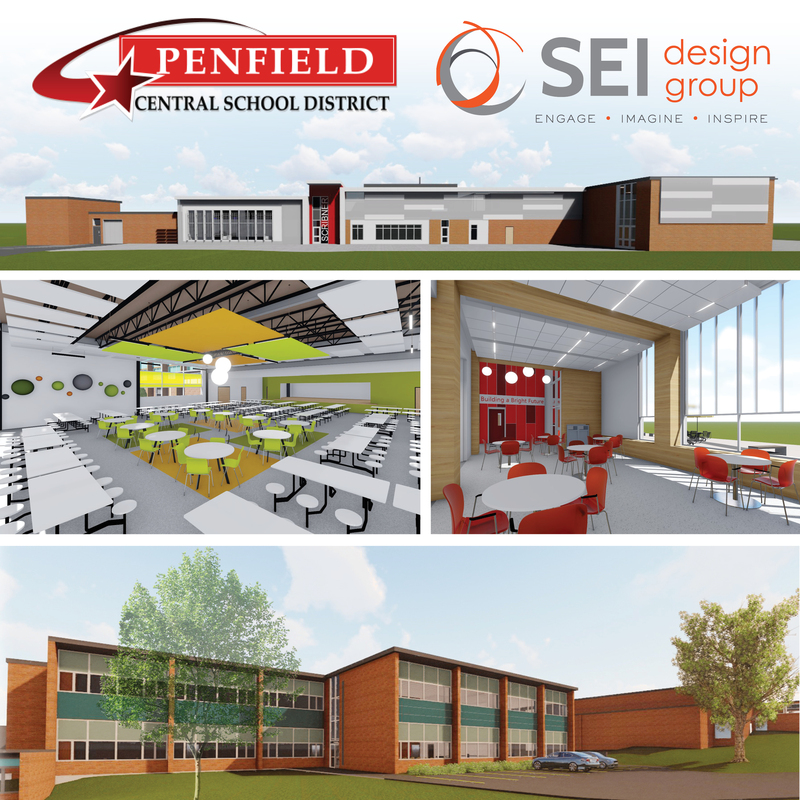 SEI Design group has recently completed the design for classroom additions to three Elementary schools at Penfield CSD. This is a culmination of several years of planning where the District anticipated the growth and needs of the community. Work included new classrooms as well as support spaces such as gymnasium addition, cafeteria and serving line expansion and interior renovations. Construction is scheduled to begin in 2020.